We made a quiz with three multiple choices. Move the cursor over an correct anwer. 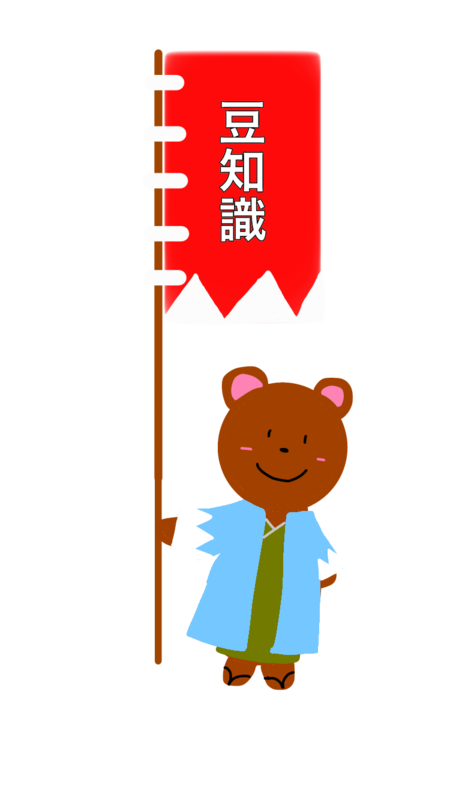 Q１ What is the name of dojo(swordsmanship training hall) Kondo inherited. Q２　How do you pronounce "土方"? 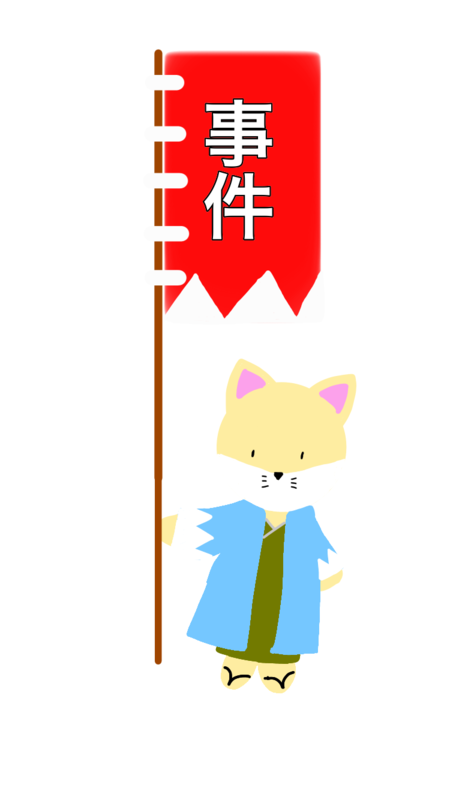 Q３　Whose intermediation did Ito Kashitarou enter the shinsengumi by? Q４　Who have performed an Kaishaku(support Harakiri:self-suicide) of mountain Yamanami Keisuke? Q５　What is the disease that Soji Okita suffered from? Q６　what is the name of the record that Shinpachi Nagakura left? Q７　When did Hajime Saito who was Captain of third corps die ? Q８　What is Matsubara chuji good at? Q９　Who liked Takeda Kanryusai of the pederast? Q１０　What is the nickname of Todo Heisuke?